The 18-year-old actress posted a picture of her natural curls, saying she's tired of "straightening this magic." 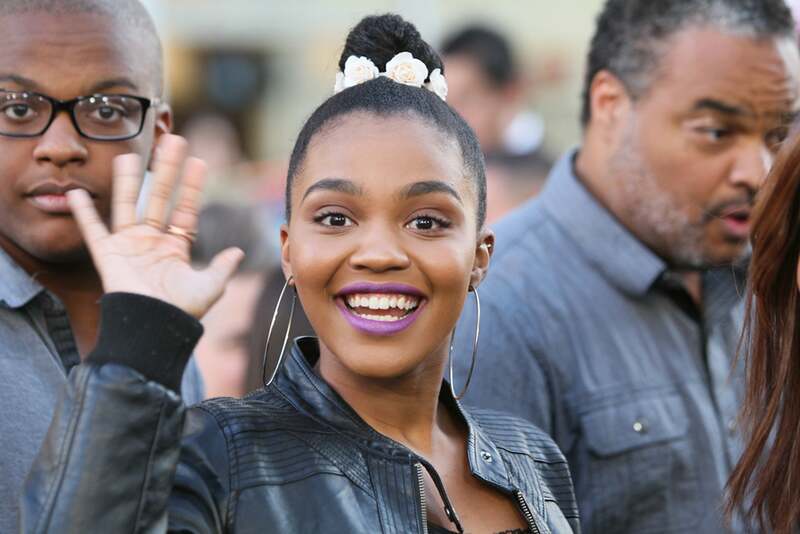 Disney darling turned Hollywood starlet China McClain shows her curls some love and wants other young women to do the same. We’re used to seeing straight and sleek strands from China on and off the small screen, but these days, the star says she’s tired of “straightening this magic.” and is opting to embrace her natural curls and length. In an image posted to Instagram, we see China in all of her big curly glory, and the message she posted was just as powerful as the image itself. “Why do we let everyone else tell us what we should look like? How we should dress? How to wear our hair? What we can’t do based on our appearance or the color of our skin? Haven’t ever really worn my hair natural but I’m sick of straightening this magic,” she wrote. 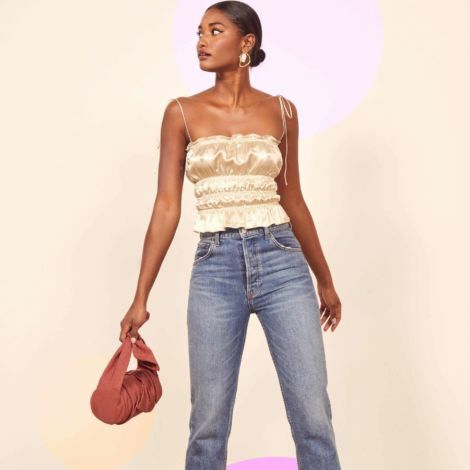 Although more and more Black women in Hollywood are embracing their natural texture, representation and positive messages are still needed, so the upcoming generation will be inspired to do the same. Aside from being a shining light for young women, 18-year-old McClain is also making dope career moves. In addition to a starring role Disney Channel’s summer movie Descendents 2, China also has show called Black Lightning set to premiere on the CW. Be sure to keep up with this talented star on the rise.